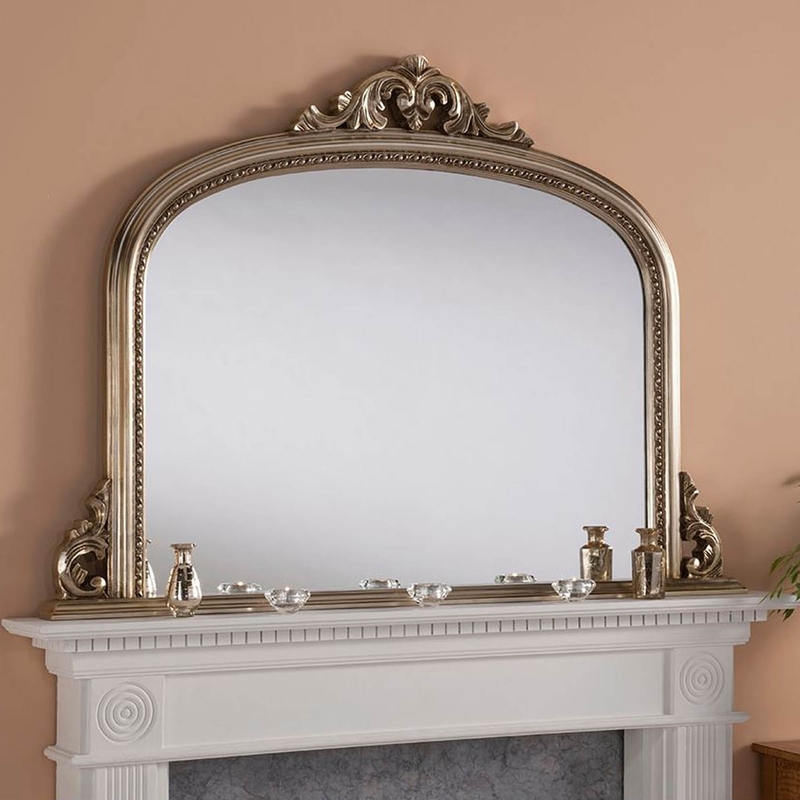 Add some extra practical style to your mantlepiece with this over mantle silver mirror. Helping to add style and functionality thanks to the ornate designs and large viewing space that help the mirror to achieve this effortlessly. The entire decor piece has been complemented with a silver finish to help stick to the antique French style theme.